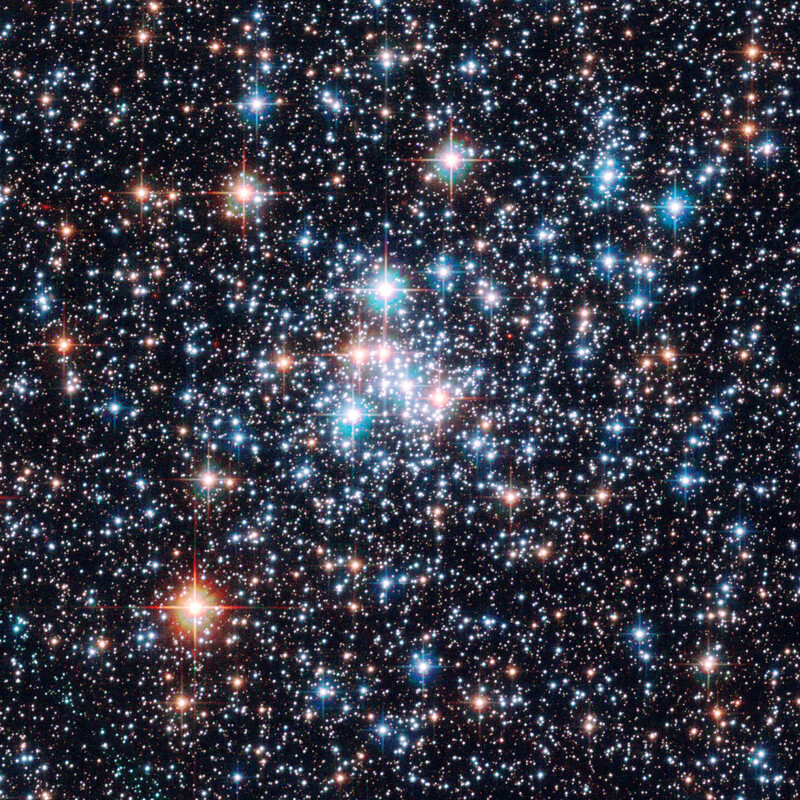 Hubble has captured the most detailed image to date of the open star cluster NGC 290 in the Small Magellanic Cloud. 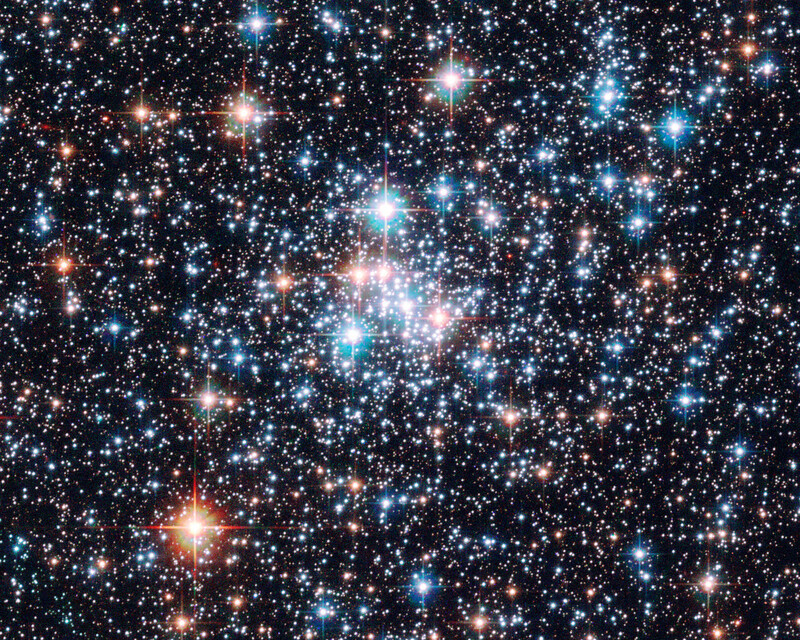 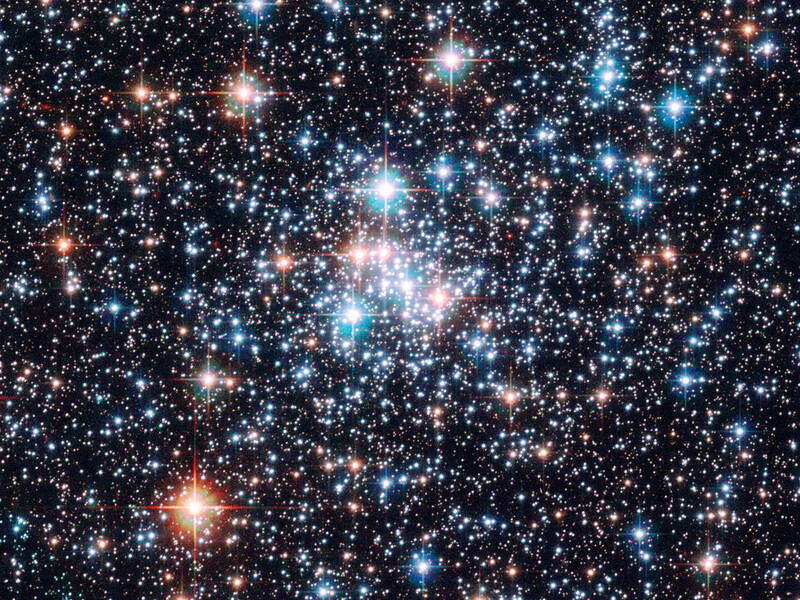 The image taken with the Advanced Camera for Surveys onboard the NASA/ESA Hubble Space Telescope show a myriad of stars in crystal clear detail. The brilliant open star cluster, NGC 290, is located about 200,000 light-years away and is roughly 65 light-years across. 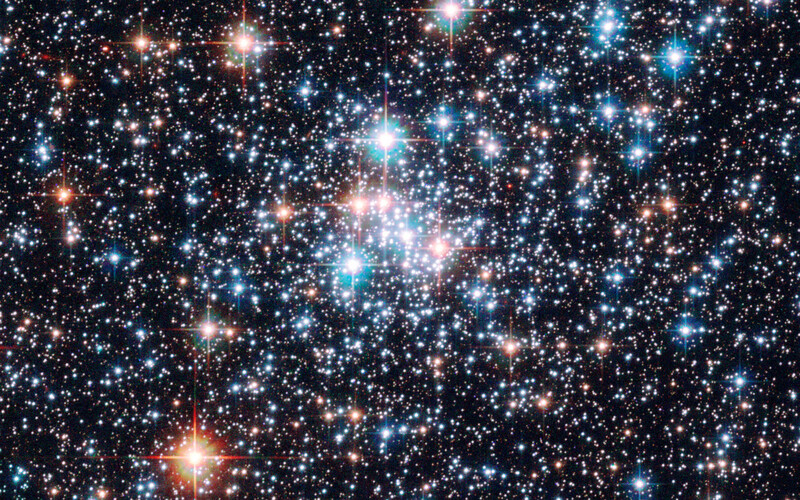 Position (Dec): -73° 9' 43.16"